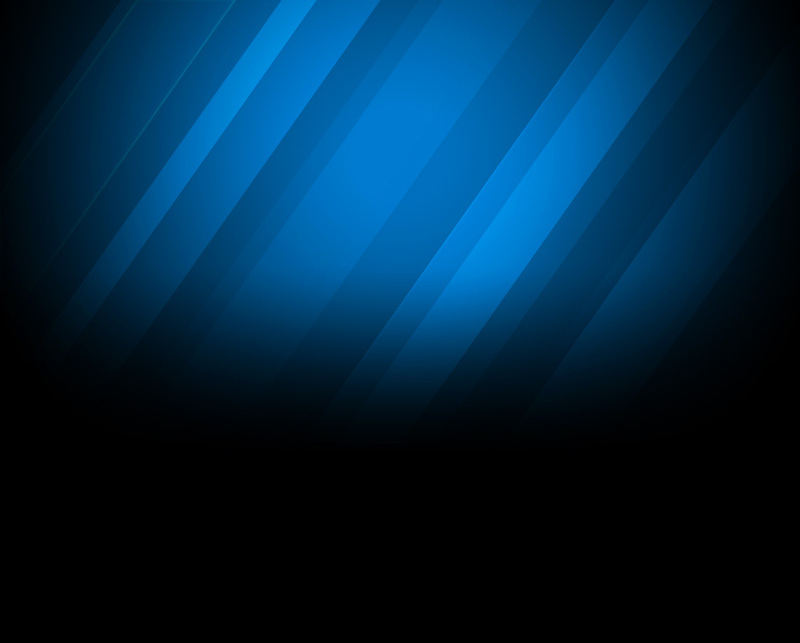 I've been in other forum before they are nice hope same way here..
Hello! 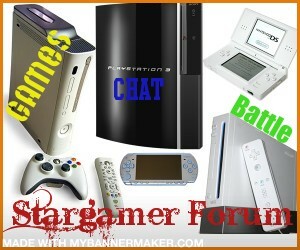 I am Stargamer96, the creator of the forum. I know its not much here but we are still improving. Don't worry, the members here are awesome and kind! ^-^ If you need anything, please just ask! Hello, like before, sorry for being absent for so long. I hope you understand.